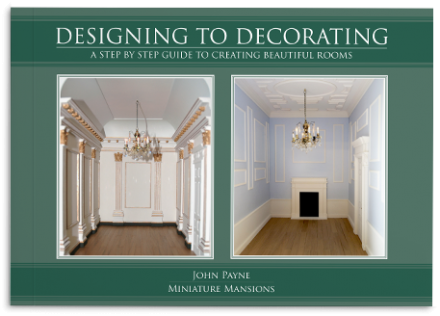 A step by step through the process of decorating a doll's house using resin mouldings. As well as containing many valuable tips and tricks, drawing on John Payne's forty years' experience in model making. 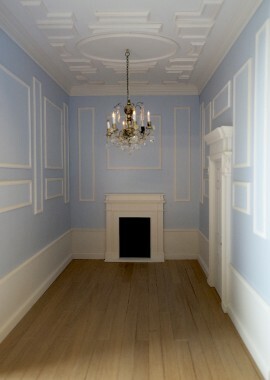 You can create beautiful rooms like these with our easy to use, finely detailed resin mouldings, hand crafted to produce that exceptional look. 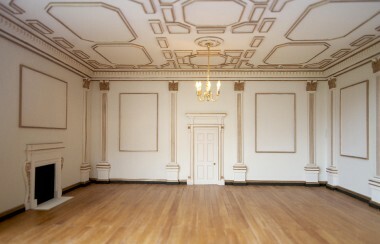 Our unique resin mouldings are more durable, hard wearing and as easy to use as alternative plaster mouldings. Elegant hand crafted creations by John Payne. 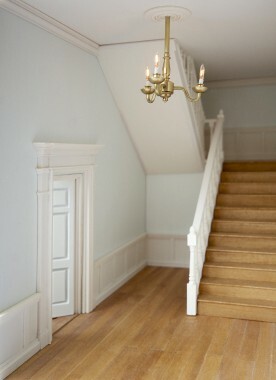 Our made to order dolls houses are modeled on real house designs giving the look of authenticity. As with any type of manufacture, it is important to have the right tools for the job. These, along with the right guidance and preparation. The Argyle dolls house for Taylor Wimpey (Central London). The photographs show the construction.